Not sure why your engine light is on? 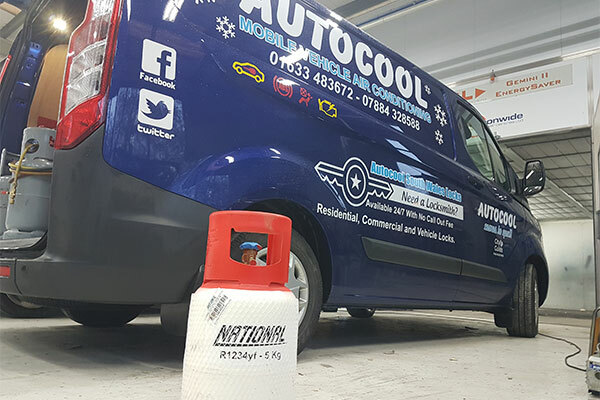 Using the latest engine diagnostic software, Autocool (South Wales) Ltd can carry out a full engine diagnostic check on your vehicle to help ensure that everything is in full working order. 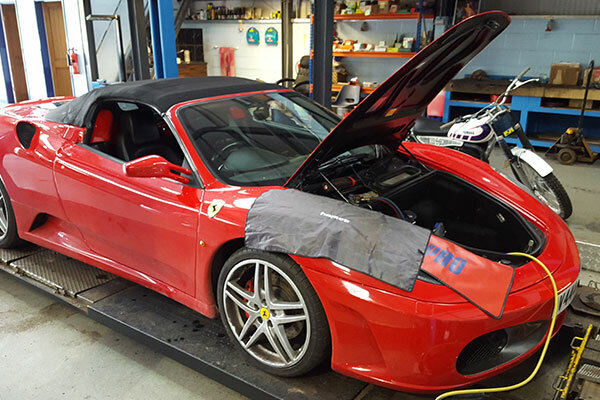 From ABS fault finding to airbag diagnostics, our skilled engineers will run a thorough diagnostic check and pin point any underlying issues that your vehicle may have. 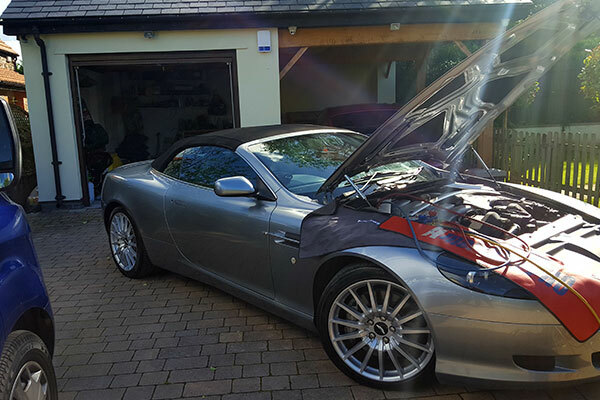 Get in touch with us for car air conditioning services and key coding too. You won’t be disappointed with the results.